The National Capital has a wealth of things to see and do - far too many to list here. To discover what is happening during your visit, why not check out the Visit Canberra website. 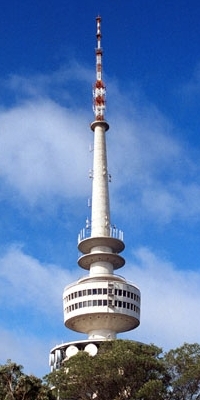 The weather in Canberra during November is mild, with an average maximum temperature of 23°C. The inland location and elevation (around 580m above sea level) give rise to coolish nights and the mean daily minimum temperature is close to 10°C. Average rainfall in November is 59mm.